Liverpool goalkeeper Loris Karius has joined Turkish side Besiktas on a two-year loan deal. The 25-year-old is set to spend the remainder of 2018-19 and the whole of 2019-20 with the Super Lig outfit, who have started the new campaign with back-to-back league victories. 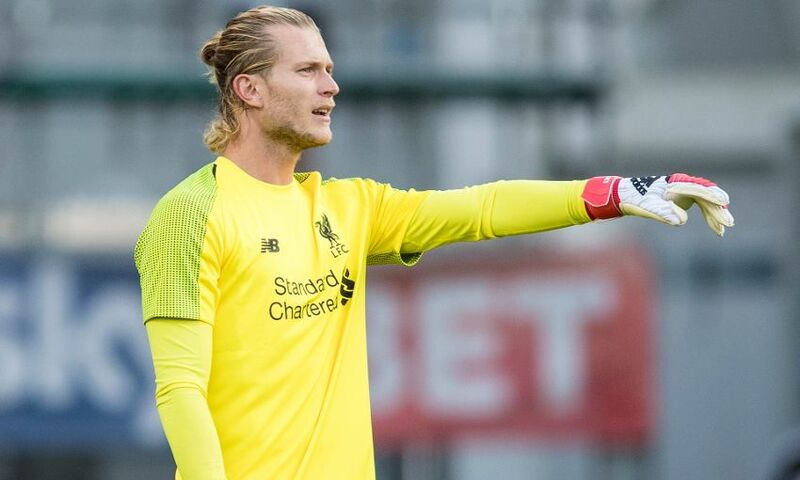 Karius has made 49 appearances for the Reds since joining the club from Mainz in 2016 and was named on the bench for Liverpool’s opening Premier League fixture of the season, against West Ham United. Besiktas contested the first leg of their Europa League play-off against Partizan on Thursday and continue their league schedule at home to Antalyaspor on Sunday evening. Everybody at LFC wishes Loris the best of luck during his loan spell.